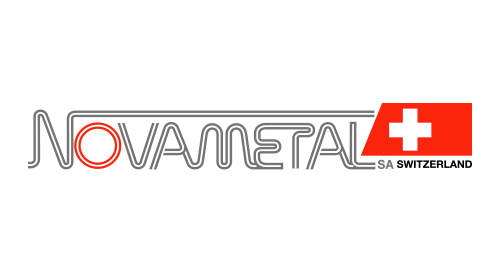 Novametal SA was founded in 1982 to specialise in the manufacture of Stainless Steel, Aluminium and Nickel Alloy wires for a variety of applications. 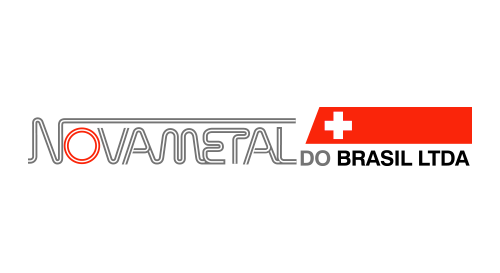 Since this time the original facility has been developed in line with the continuing expansion of the business and Novametal SA has achieved a reputation for technical and commercial expertise. Key to this success has been the development of close working relationships with our clients. 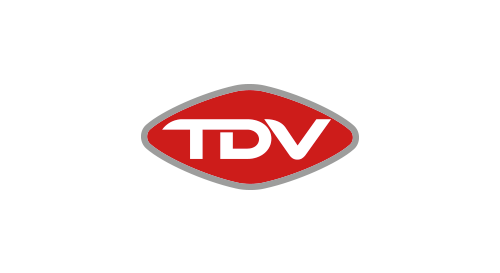 By translating customer demands, with the subtle yet dynamic cross fertilisation of Swiss quality, precision and ingenuity within our organisation, we have been able to develop production and quality control systems that ensure an end product that will meet and exceed our client’s requirements. 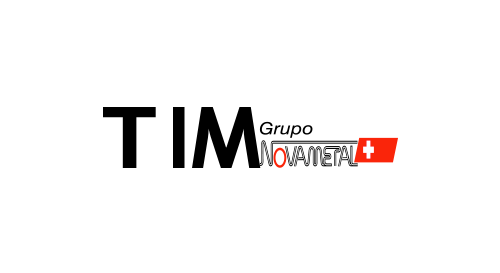 This dynamic two-way exchange of trust and understanding has been a cornerstone of Novametal’s development. 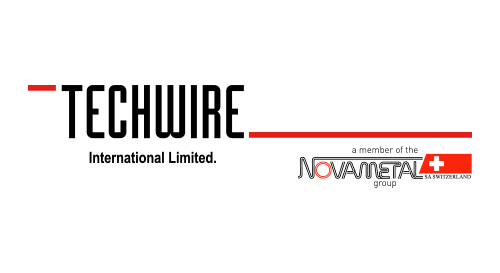 Novametal SA is based on an ethical and professional code governing all business issues. On this foundation we raise the awareness of our staff to operate and co-operate in full compliance with Health and Safety, Environment, Integrity, Trust, Diversity and Excellence. 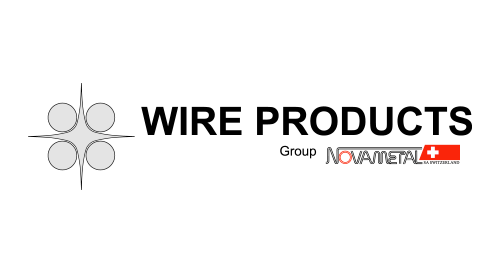 Over the years the Novametal Group has evolved to meet the demands of the worldwide market and now has various global production and stockholding facilities to be your local partner the world over.